The Brown mushroom market demand continues to grow, increasing the opportunity for mushroom sales. 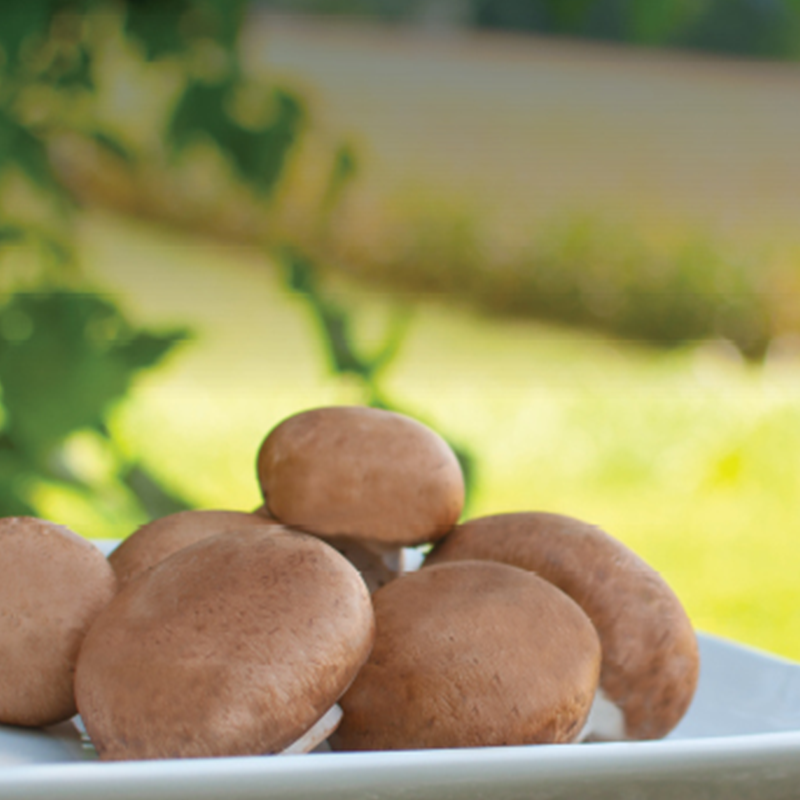 Take advantage of the opportunity by producing high quality Tuscan Brown mushrooms to meet the high demand. The Tuscan Brown strain delivers exceptional quality across multiple substrates providing longer shelf life and cleanliness through the last flush. To capitalize on the Tuscan Brown productivity, it is important to understand its specific growing requirements, environmental needs, and unique watering schedules. Sylvan’s team of experts will help you plant and produce the best yields from your Tuscan Brown crop resulting in high quality product and increased returns.